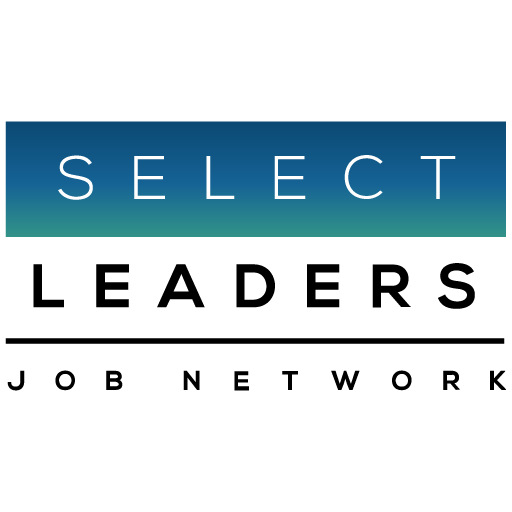 Privately held multifamily investment and development company seeks a proven leader to oversee the overall Management and Operation of its’ 15,000+ unit (35+ asset) portfolio of multifamily and mixed-use rental communities throughout Southern California. Reporting to the Chief Executive Officer, the President of Property Management is responsible for the development, implementation, and oversight of all property management initiatives that promote optimal performance by the properties throughout the portfolio. This position will provide strategic leadership to all locations in the oversight of property management activities, including property operations, financial planning, product marketing, and staff selection and management, to help maximize overall portfolio performance and profitability. Develop and implement a budget and business plan that should apply to both the management of each asset and the portfolio as a whole. Develop annual property operating and capital improvement budgets. Drive the company’s property level P & L performance. Maximize the value of the portfolio through careful financial management, through effective leasing and management and through the leadership of the property operations staff to minimize employee turnover. Review, revise and implement management division policies and procedures in accordance with best management practices. Participate in industry educational opportunities, research industry trends, submarket developments, demographic shifts and analyze legislative changes and how that will impact property management practices. Asses the divisions current use of information technology and improve upon its performance. Drive senior property management staff, which includes recruitment, professional development and training of the regional managers, instilling best practices, instilling a culture of accountability, while instilling an attention to detail and adherence of property business plans and budgets. With a minimum of 15 years of experience in the real estate industry, this person will have specific leadership experience in property management with a large portfolio. This person will be able to add value at the senior management team level from a broad perspective, not just property management. In addition, this person will be able to work successfully to support other strategic business decisions, including those related to site acquisition, entitlement, design, development and asset management. Institutional multi-family executive management experience is a must. Southern California experience is preferred.